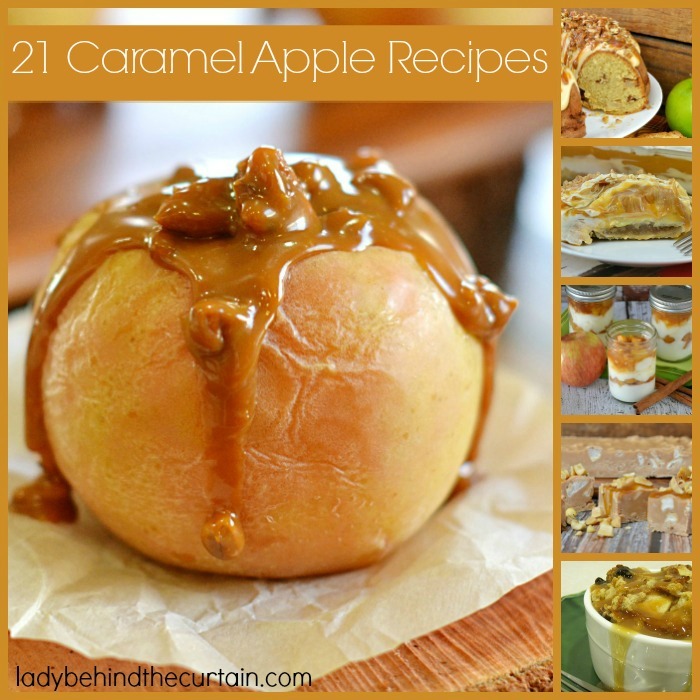 21 Caramel Apple Recipes | The flavors of caramel and apple go together like peanut butter and jelly. 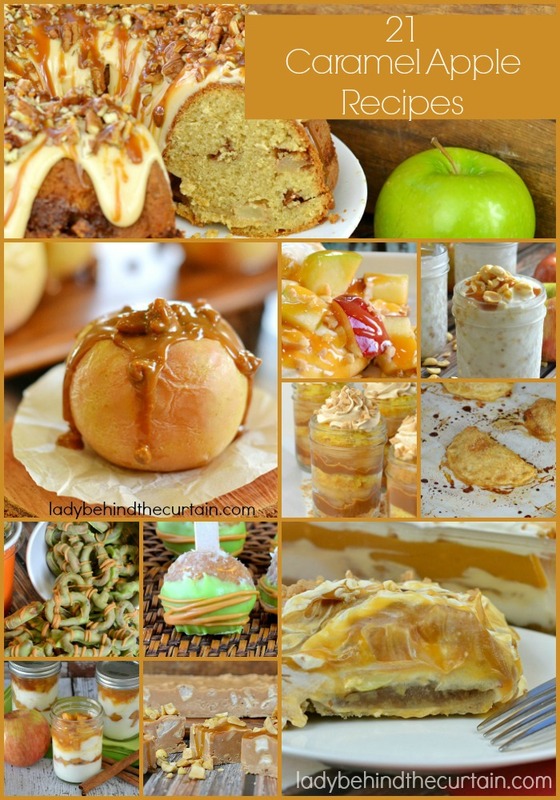 This round up is full of caramel apple recipes for any season. Whether that be something cool like my Praline Caramel Apple Pudding dessert or a recipe that rings in Fall like my Caramel Apple Cake. I’m confident you will find something perfect for any time of year.